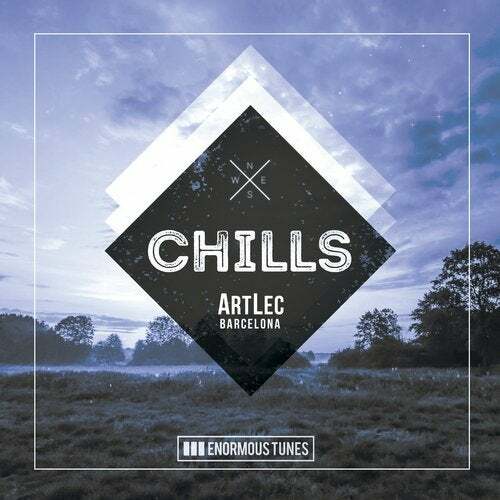 After having his previous track "White Bay" in playlists of EDX or Nora En Pure and collected over half a million plays on Spotify until now, ART LEC returns with another melodic dance gem. BARCELONA is one of those tunes that fit perfectly into every well sorted chillaxing playlist. But even if the track is a perfect relaxing tool the upcoming artist also managed to make it sound very danceable. Very beautiful music here from one of the artists to watch out in the future.